Step 1: What are inlays and onlays? 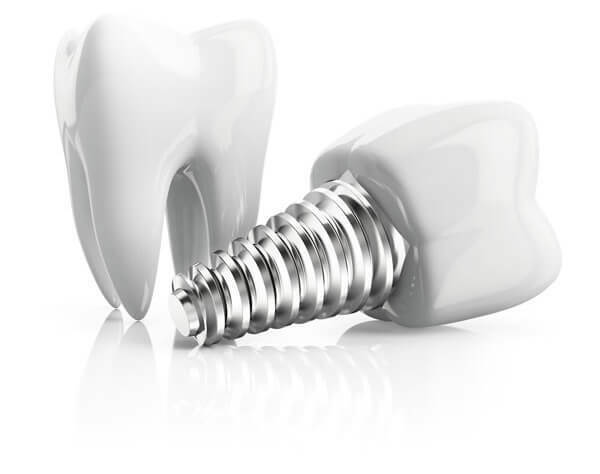 Inlays and onlays are dental restorations made from porcelain that are used to repair damaged teeth that are too weakened to support a dental filling, but are not so far gone that they require a dental crown. Dental inlays are used to cover the chewing surfaces between the tooth’s cusp, while onlays are used to repair the cusps themselves. To determine if an inlay or onlay is the best treatment option for you, you’ll need a dental exam, x-rays and, possibly, intra-oral images to diagnose the issue and determine what’s the best course of action to resolve it. Step 3: How are inlays and onlays made? First the dentist prepares the tooth. 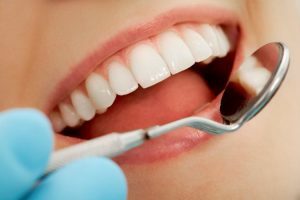 Once the desired amount of preparation has occurred, an impression is taken so that a permanent custom porcelain filling can be constructed by our lab technician. A temporary is placed to prevent any sensitivity from occurring to the tooth. Two weeks after the preparation the permanent porcelain restoration is cemented. The cost for the inlay/onlay starts at $1306.